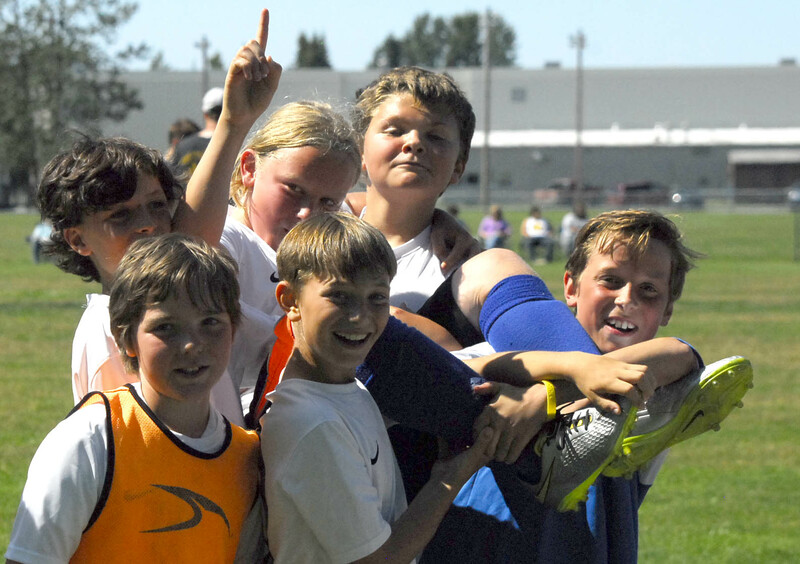 Homer Soccer Summer Program Begins Now! Join us for our registration kickoff event at SPARC, Sunday, April 28th, 12:30pm - 2pm!! Computers will be available for registration, learn about potential comp teams for this year, and get information and schedules for the recreational summer camp. Stay tuned for more on coaches and program specifics for the 2019 summer season! Our website will be updated regularly in the coming weeks as details develop. Program starts Memorial Day, Monday, May 27th!